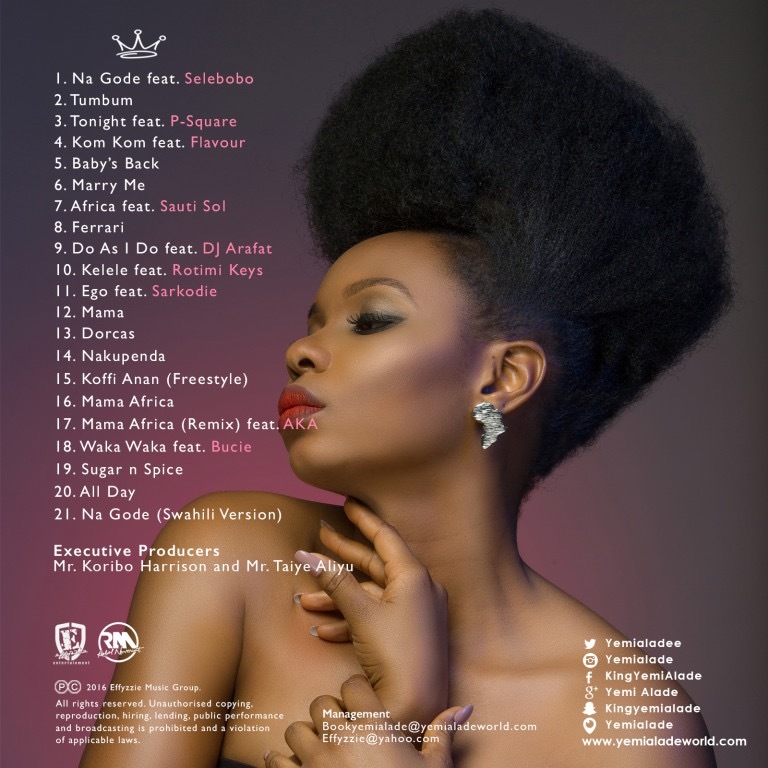 Effyzzie Music diva Yemi Alade is basking in the success of her sophomore album; “Mama Africa: The Diary of an Africa Woman” but seeks to conquer more territories as she announces the deluxe edition of acclaimed LP which will be released internationally on the 6th of April, 2016. 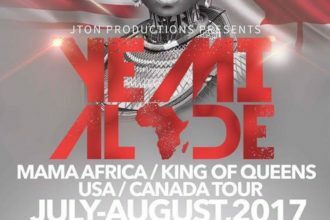 The revamped set features new songs, new producers and collaborations from South Africa’s diva Bucie and hip-hop star AKA. The deluxe edition of “Mama Africa” will be sold physically in stores internationally, it can also be ordered via Amazon and will be shipped to you irrespective of your location. 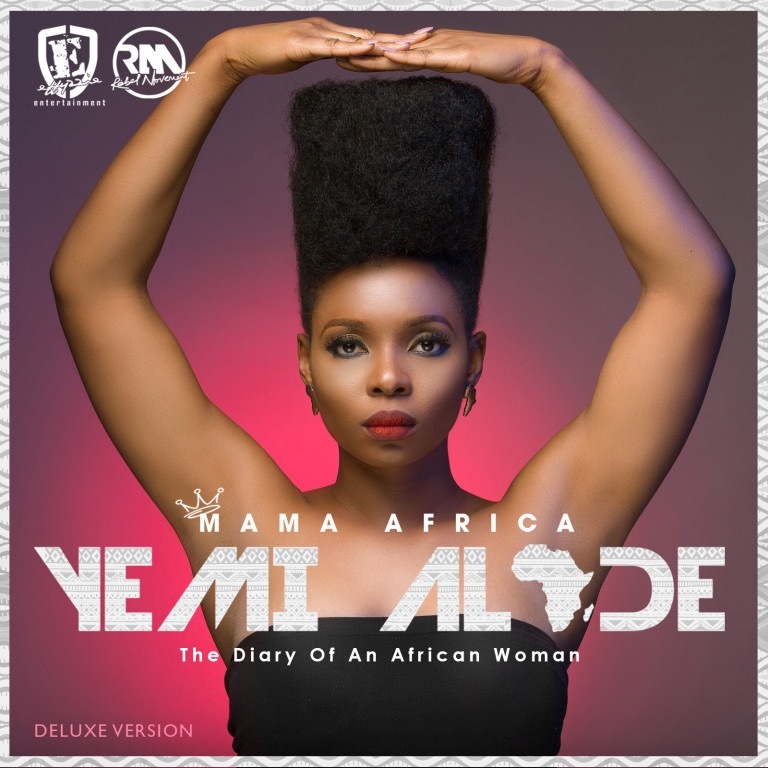 Just like the standard edition of the LP, Yemi Alade will give proceeds from the deluxe album sales to charity via the #FeedAChild initiative.